Online multiplayer games take different approaches when they create player groups. Some try to match players by their skill levels, based on previous scores, while others toss you in with whoever is available. The people at God of Gam3z takes player grouping much more seriously. They have developed an algorithm that matches players based on both their skill level and other specific preferences. Let’s say you’re a teenage girl who would like to play with other girls at the same skill level. God of Gam3z plans to make that possible. 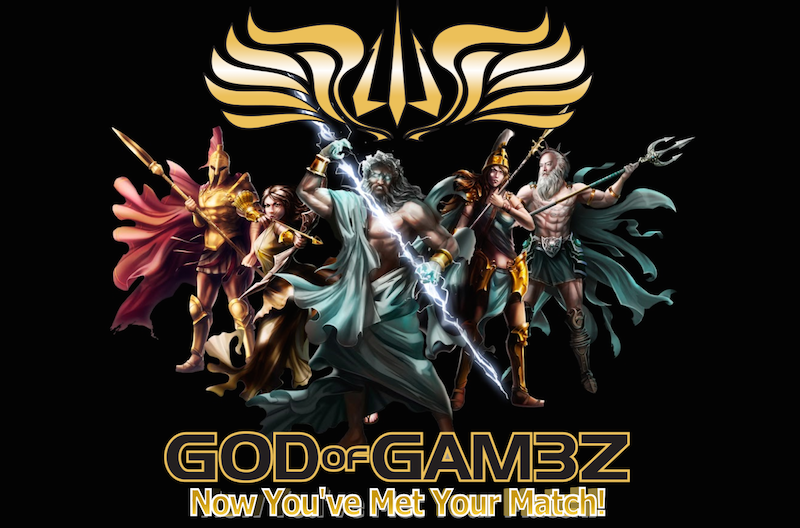 Players who want to use the God of Gam3z matching engine can register with the service, list the games they play and their gaming systems. They also select a skill level (Novice to Expert) and their gamer personality (Casual or Competitive) and the types of players they want to be matched with (Age range, Gender and Personality). The system also let players rate their matching experience to help fine-tune the matching algorithm. And it allows players to create and join teams, guilds and clans. The God of Gam3z developers have launched a Kickstarter campaign with the goal of raising $10,000. 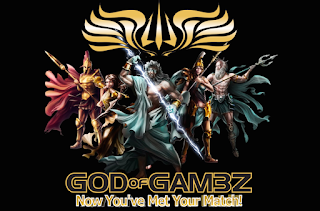 Backers who pledge $15 will get early access to the God of Gam3z website and an extra month of usage. 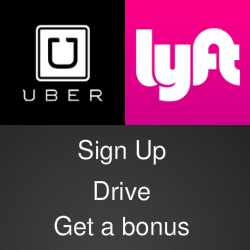 Backers who pay $69 or more get a year’s access to the system among other perks.